Wagner Builders Inc. 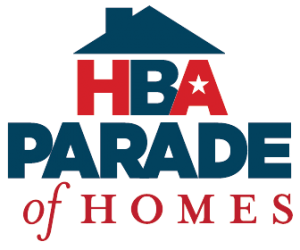 Welcomes you to our 2018 Spring Parade Home! This home is situated on a large lot in the Walnut Grove neighborhood of Georgetown Township. The 2 story home features custom cabinets and details throughout. Enjoy the vaulted dinning room ceiling or relax by the stately fireplace. The main floor also features a large front entry with home office nearby. The master suite offers beautiful custom built cabinetry, tile shower and large walk-in closet. Generous size bedrooms including walk in closets give this home an open feel. A Spacious back entry with custom built lockers, half bath and main floor laundry. Enjoy a large 3 stall garage with added storage. Please stop by and see why Wagner Builders Inc. has been serving West Michigan for over 35 years in the home building business! This home is available for purchase!